The University Ombuds’ Office is located on the third floor of the Trent Lott Leadership Institute (LaBauve Hall), in Room 318. To reach the University Ombuds’ Office, enter the Trent Lott Leadership Institute through either the entrance located under the brick archway between the Trent Lott Leadership Institute and Odom Hall or the entrance located under the brick archway between the Trent Lott Leadership Institute and Deupree Hall and then take either the stairs or the elevator to the third floor. 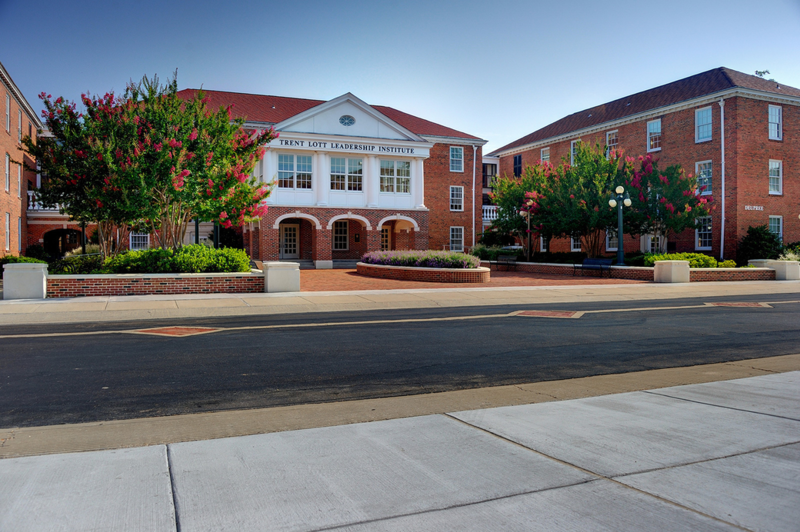 Please note that these entrances are not handicapped accessible and require the climbing of five stairs to reach the ground floor lobby adjacent to the stairwell and elevator; however, two accessible ramps lead to the main entrance of the Trent Lott Leadership Institute. 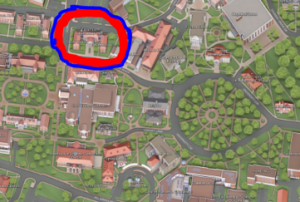 For those entering through the main Trent Lott Leadership Institute doors, take either the hallway to the left or the hallway to the right of the main staircase and then use either the elevator or stairs to reach the third floor. If you have an interest in meeting with the University Ombuds and have accessibility concerns, please contact the University Ombuds at extension 1537 to arrange a meeting at a campus location that is convenient for you.